Compatible Canon Toner Cartridge, Black, High Capacity 25,000 page yield. 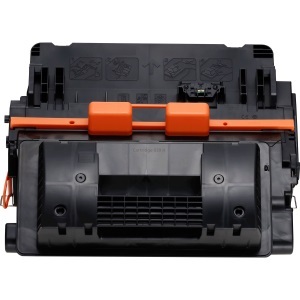 Replaces Canon part number: 0288C001AA, 0288C001, CRG-039H. Laser Toner Cartridge compatible with Canon imageCLASS LBP351dn, LBP352dn.